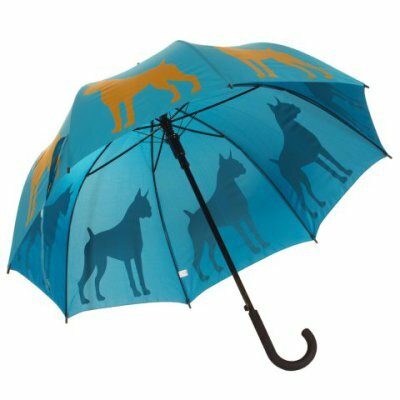 These dog silhouette umbrellas are available in a variety of breeds and striking colors. 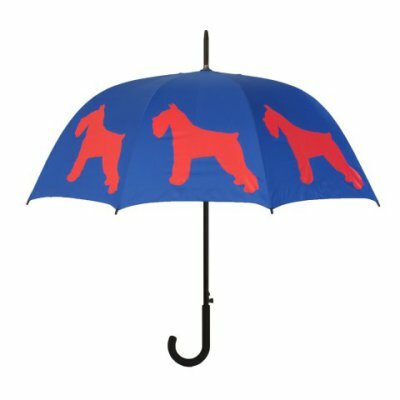 Both fun and functional, these high-quality, walking stick style umbrellas have a three foot open diameter and a deep arch for protection against blowing rain. 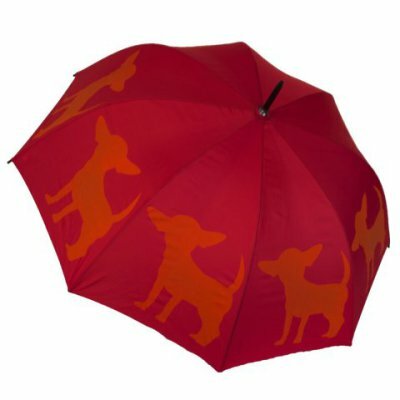 This umbrellas is available in several breeds, including Jack Russell Terrier, pug, golden retriever, Westie, Chihuahua, and many more each in its own bright color combination.